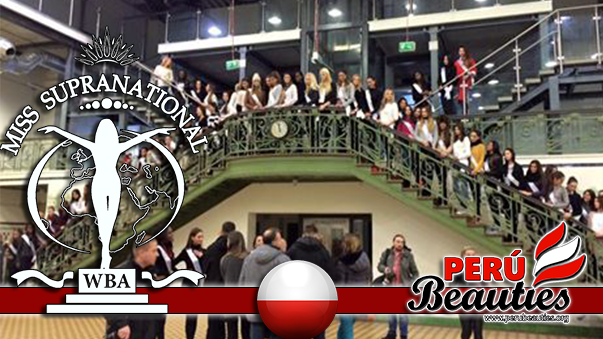 The Miss Supranational 2015 contestants are in Lodz! Happening now. 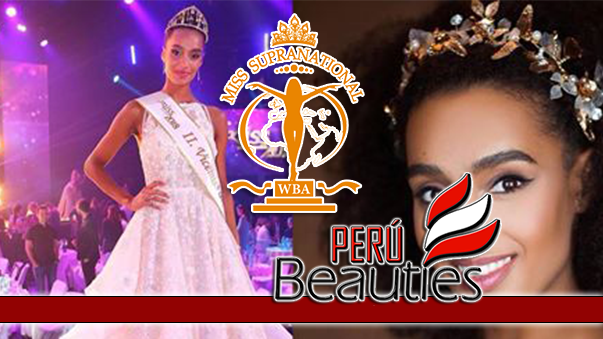 The Miss Supranational 2015 contestants are in Lodz! The tour started with a press conference.